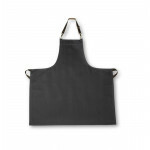 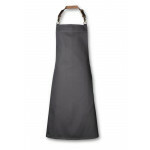 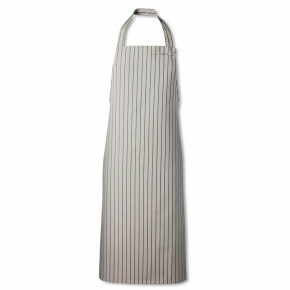 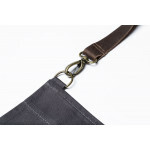 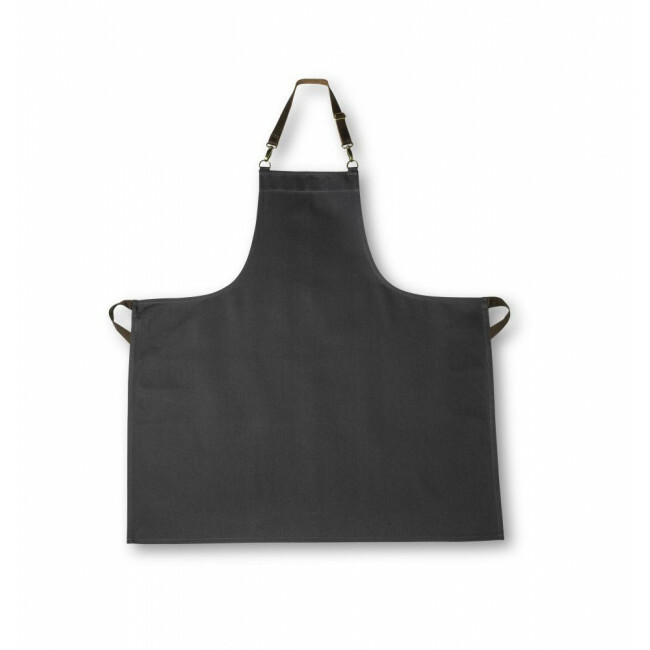 Slate Grey Bib Apron w/ Adjustable Leather Strap has been added to your basket. 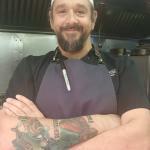 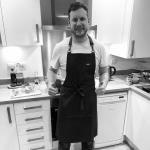 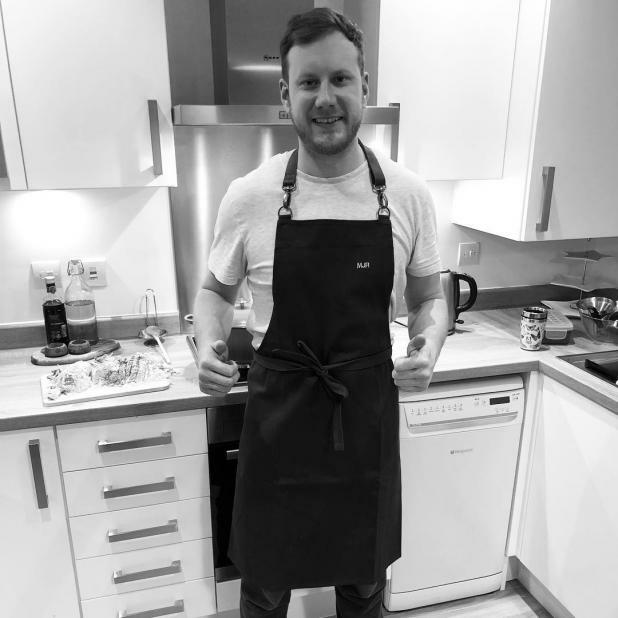 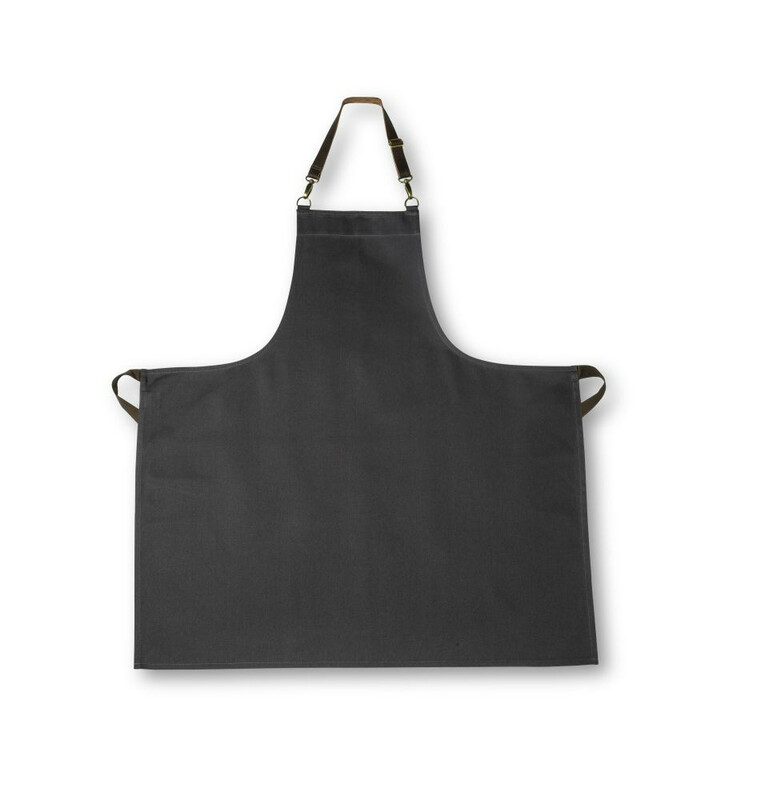 Our Chef Grey Bib Apron is our must successful individual product to date. 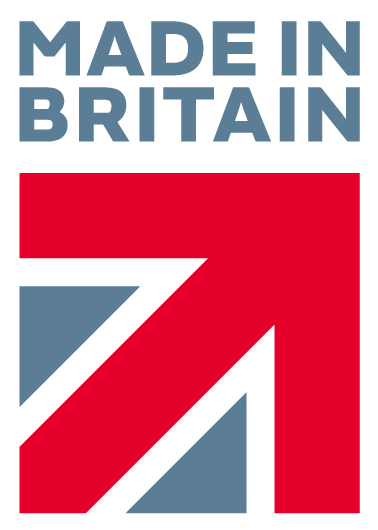 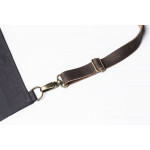 Being exceptional value for money but incredibly high quality, its popularity comes as no surprise to us. 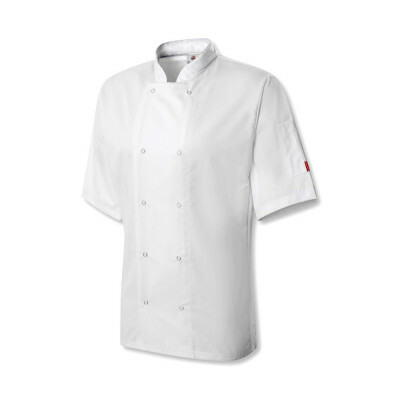 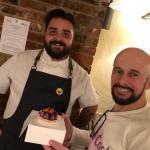 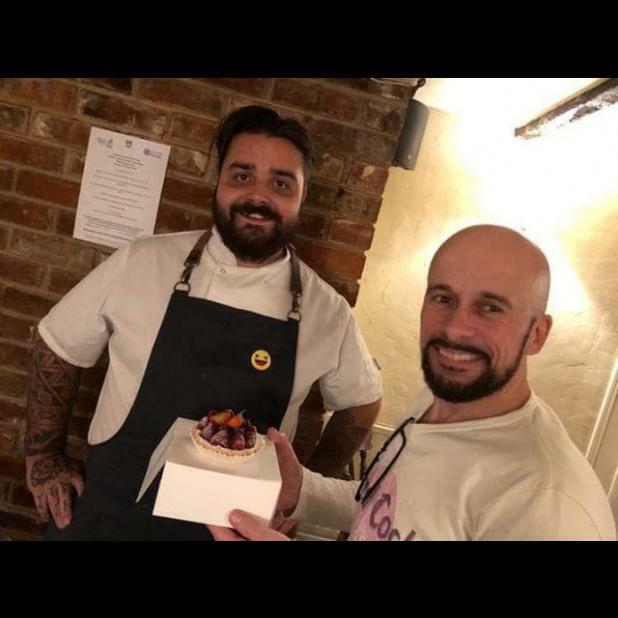 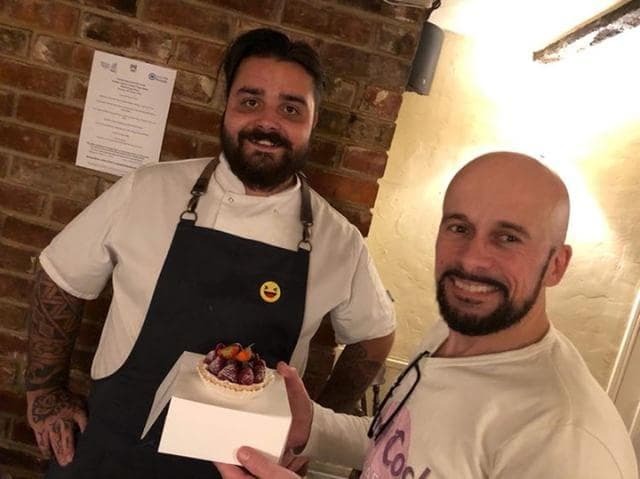 But we at Oliver Harvey pride ourselves on listening to our customers and being style trendsetters in the chefwear market. 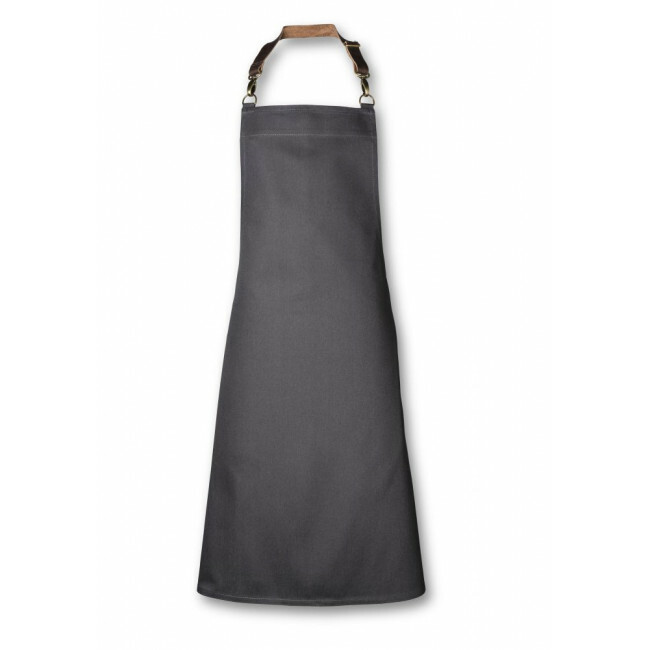 That’s why we have switched up our traditional Grey Bib Apron to give you something that’s even more stylish, unique and functional. 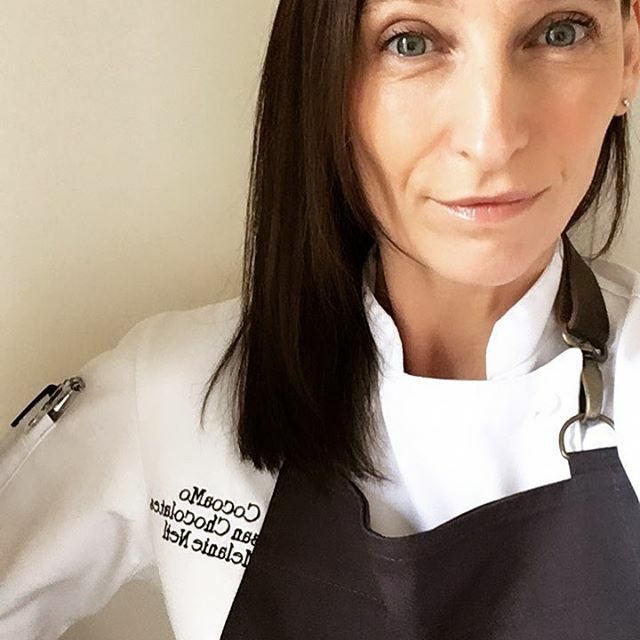 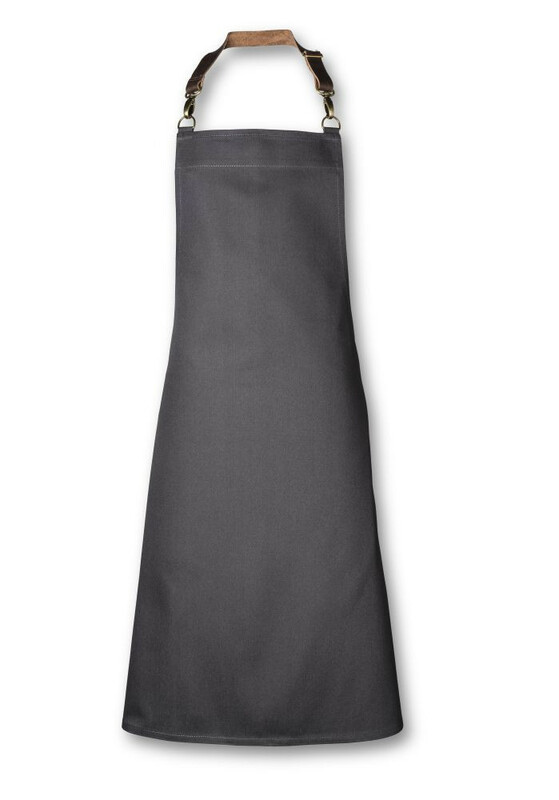 The new Slate Grey Bib Apron with Adjustable Leather Strap we feel could be a game changer for chef aprons. 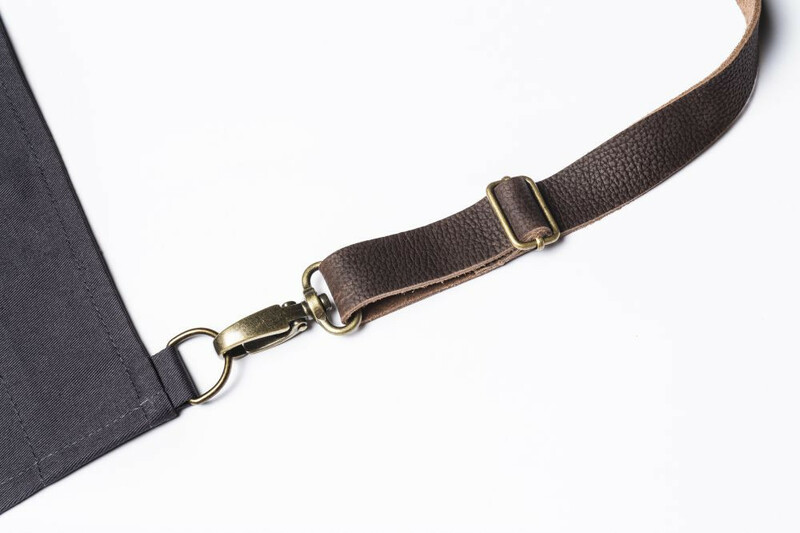 With its adjustable leather strap, from only the finest cuts of premium leather, you have a product feature which not only looks great but is much more durable and comfortable. 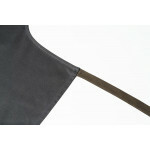 Adding to that, it is also completely detachable, meaning washing and storage is made much simpler. 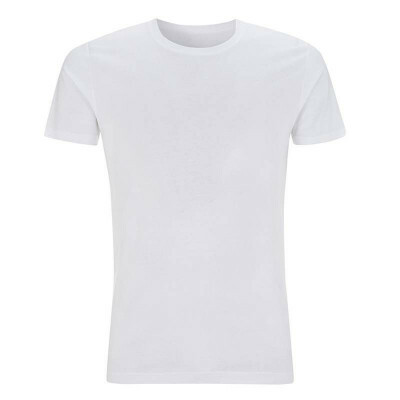 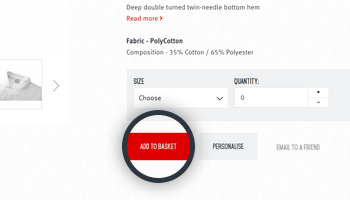 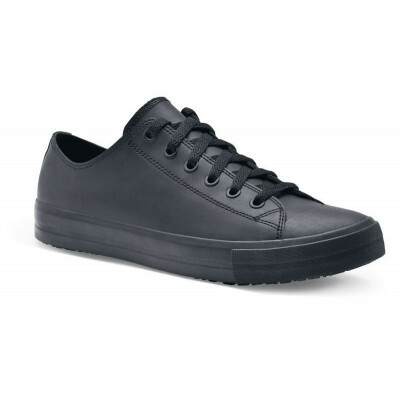 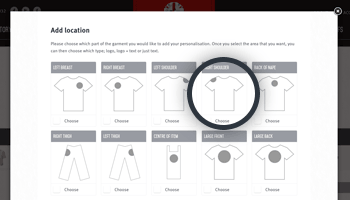 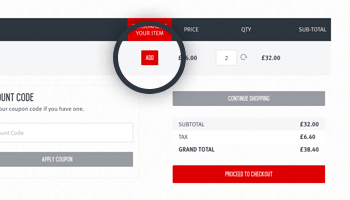 The base remains 100% cotton because it was already incredibly tough, so if it ain’t broke…. Overall, we feel this is both an upgrade and a complement to our classic Grey Bib Apron. 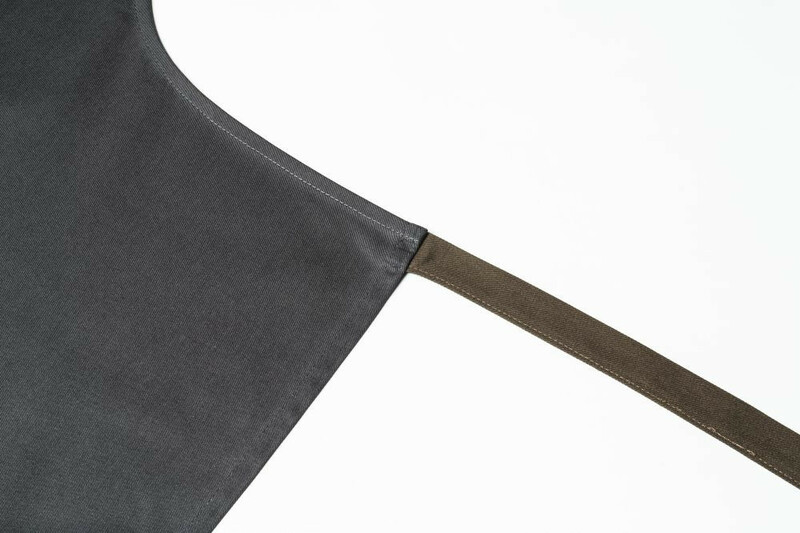 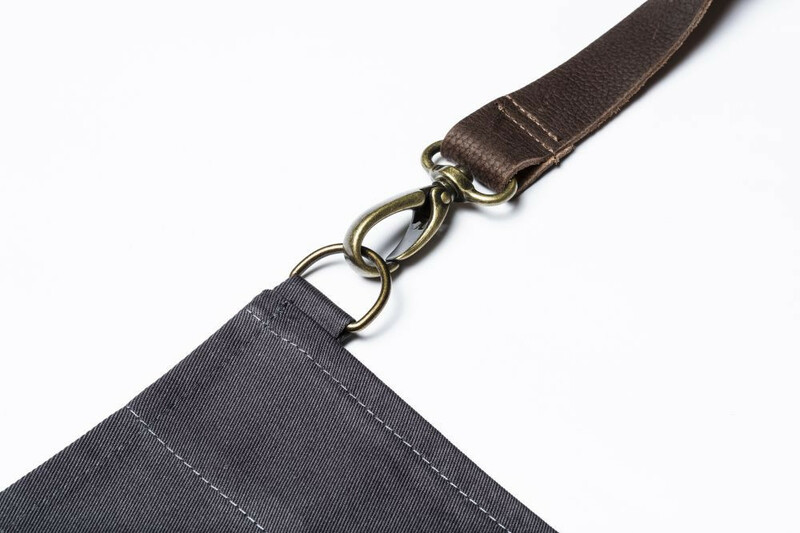 If you fancy adding something a little extra special to your apron collection we think you’ll love this new Slate Grey with Leather Strap.